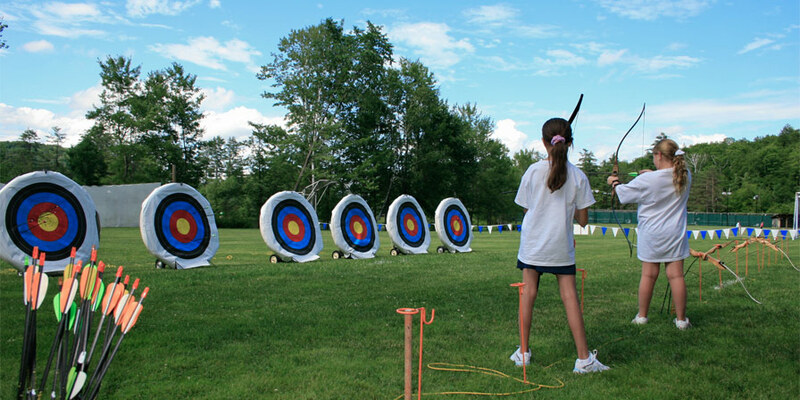 Campers enjoy seven activity periods per day. 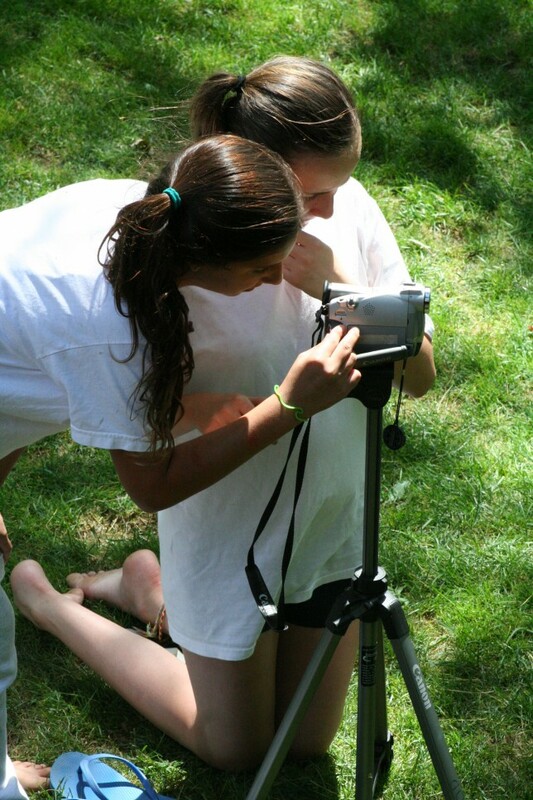 Younger campers experience all of our camp activity through our structured program, while older campers are able to increasingly choose more of their activities according to their interests. 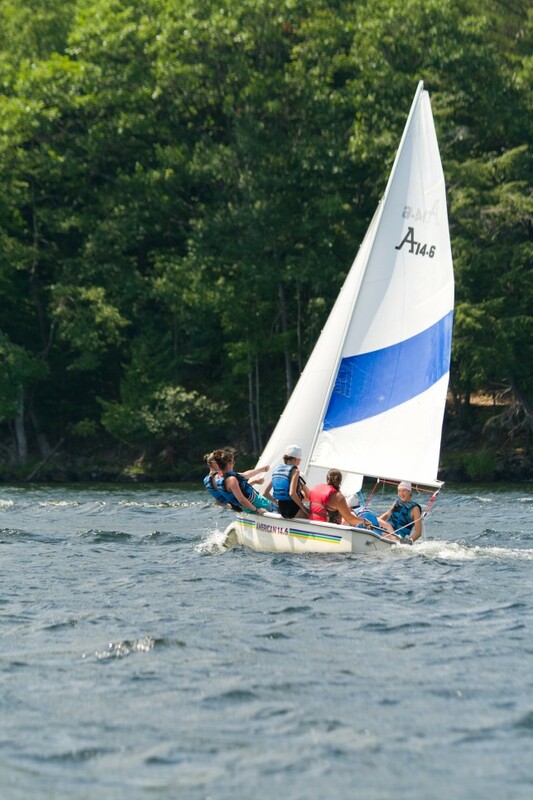 Our activity areas utilize the finest quality equipment and facilities, and we offer instruction for all ability levels, encouraging campers to try new things while improving their skills in familiar activities. At Point O’Pines we match the beauty and splendor of the Adirondacks with the superb quality of our facilities and equipment, such as three performance Ski Nautique ski boats and water trampoline at our sandy beach waterfront, 12 outdoor clay and Har-Tru tennis courts, our 2-hole golf course and driving range, our 2,700 square foot Arts & Crafts Center with ceramics studio, two regulation size sports fields, a greenhouse for our organic gardening program, a softball field with stone dugouts, and so much more. Point O’Pines campers can learn to dance in one of our lakeside studios, develop cooking skills utilizing the harvest from our organic garden, or take a horseback ride across miles of trails on our very own 500-acre farm.